HYDRO THERAPY MASSAGE IS PROVEN TO BE BENEFICIAL TO OVERALL HEALTH. Hydromassage offers many physiological and therapeutic benefits. The Quattro Wave System delivers a gentle or deep penetrating dry hydro therapy combined with heat therapy. 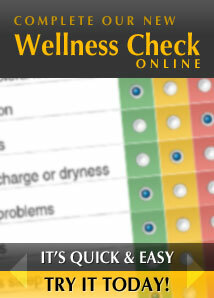 The overall benefits are overwhelming for the well-being of the user. Our hydromassage has a unique combination of hydrotherapy, floatation sensation, and gentle or deep dry water massage. The result is an increase in body circulation as well as removing and eliminating harmful toxins from the body. Hydro therapy massage increases blood circulation, reduces inflammation, heals injured tissue, improves well-being and energizes the body. 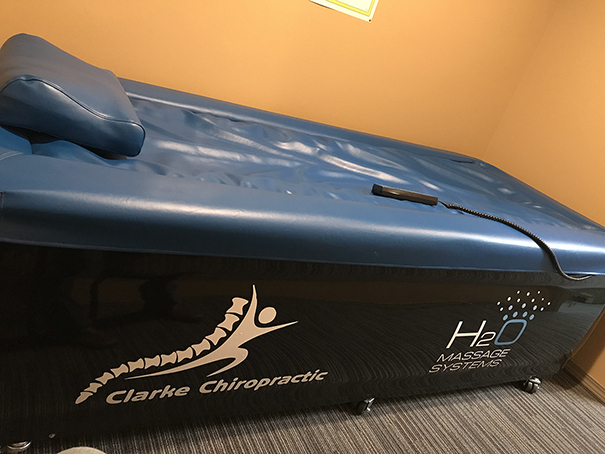 In addition, hydro therapy massage reduces the effects of stress by increasing endorphin production, improves sleep, prevents headaches, and strengthens the immune system. Hydro therapy massage has been widely recognized to help relieve arthritis pain.